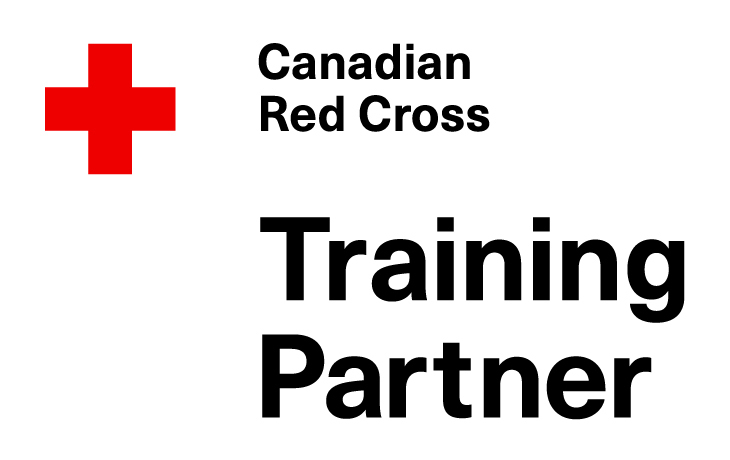 Titan Health and Safety has partnered with the University to provide Canadian Red Cross Courses. Register using the online form below or call our office at 403-452-7727. You must be a current University of Calgary Education Student Association Member to enroll in any of the courses listed on this page. 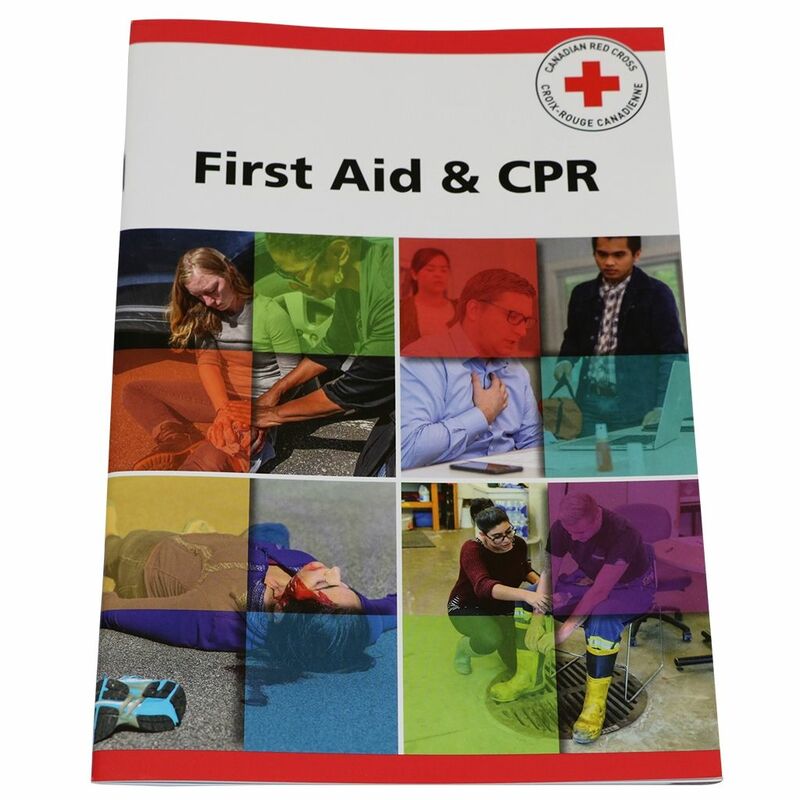 Includes the latest first aid and CPR guidelines. Meets federal, and most provincial, Standard First Aid and CPR regulations. The Red Cross course exceeds the standards of other first aid course providers. Standard First Aid with CPR/AED level C date at the University is March 10th and 11th, 2018. The courses will be held on campus in room EDC 352. If the date does not work you can view the calendar below and choose from our public classes. The public classes are not held at the University, they are held at North Hill Professional Centre or Rose Khon and Jimmie Condon Arena. See Calendar below. 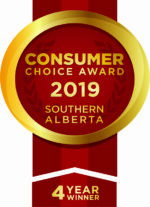 Call with any questions: 403-452-7727.